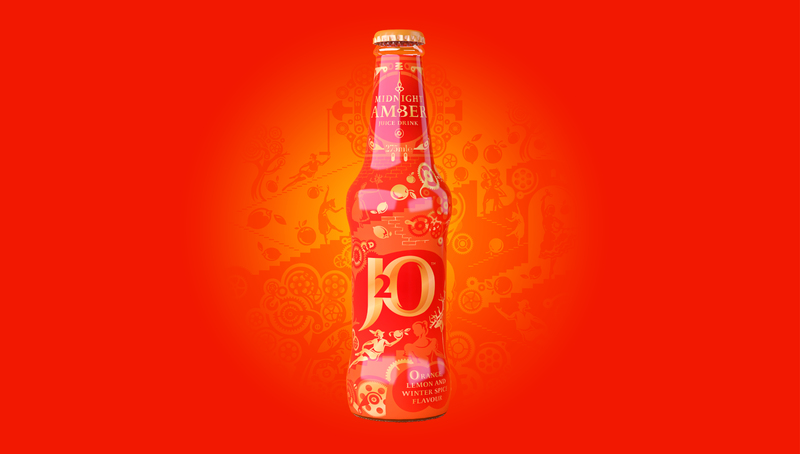 Design an inspiring range of J2O Limited Edition products for winter 2015. Having set the bar high with our 2014 Glitter Berry designs, we set out to celebrate the indulgent flavours in the Limited Editions by creating something that would get people talking and engaging with the products – something that felt really special and exciting for the holiday season. 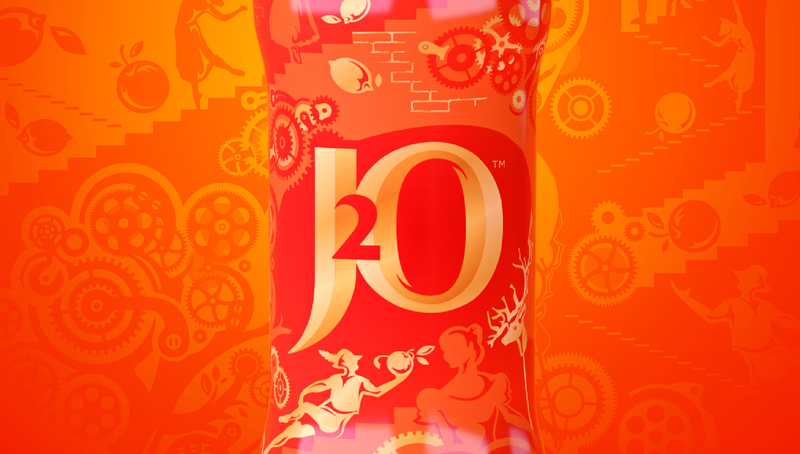 Storytelling is often used in the world of luxury goods to inspire consumers and we wanted to introduce some of that magic at the heart of the J2O Limited Edition range. 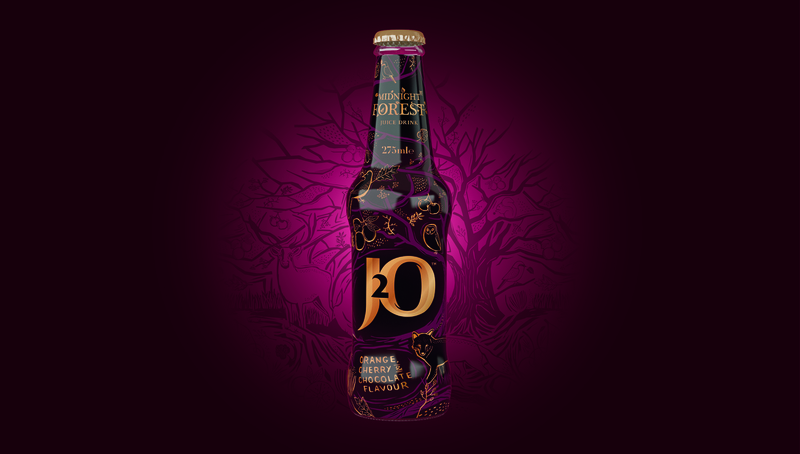 We brought the products to life through imagined fairytales that flow from the product names Midnight Amber and Midnight Forest and unfold across the packs, adverts, point of sale and digital campaign. 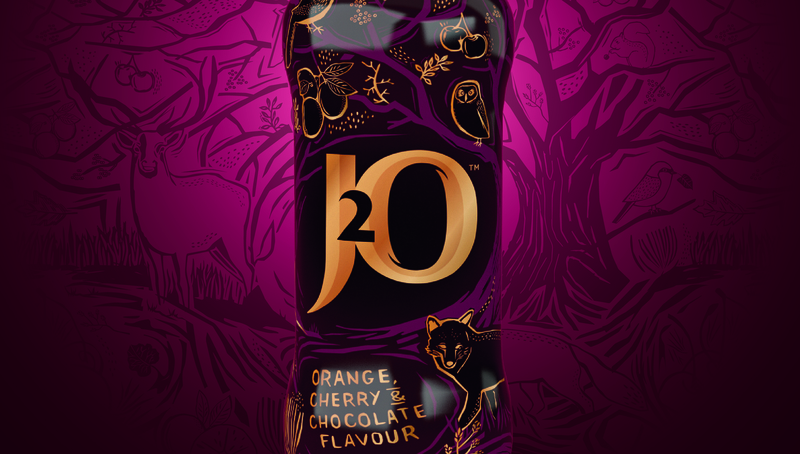 With its indulgently rich colour palette, intricately detailed design, original illustrations and premium finishing, the Midnight Range will put J2O firmly at the heart of winter get-togethers.